Just one month after adding SkinBetter Science to its extensive lineup of clinical skincare brands, Australian Skin Technology has taken on the distributorship of DermaQuest. Australian Skin Technology CEO Heather Harrison said the company, which distributes 15 other professional skincare brands including Aspect, Cosmedix, PCA Skin and Rejuvaphyl in Australia and New Zealand, took on the brand as it offers “some of the most advanced skincare formulas available for professional and home use”. “I feel privileged and excited that we are partnering with DermaQuest,” she said. “Aside from our shared passions and philosophies, this partnership is a sensible and strategic move for both brands. “We both share underlying knowledge and experience in the cosmeceutical industry, which creates a solid foundation for the partnership. Launched in the US in 1999, DermaQuest is “widely known as the trailblazer of plant stem cell technology, innovative product and advanced delivery systems”. The range incorporates a number of “technologically advanced ingredients including peptides, plant stem cells, enzymes and potent antioxidants to achieve optimum results”. 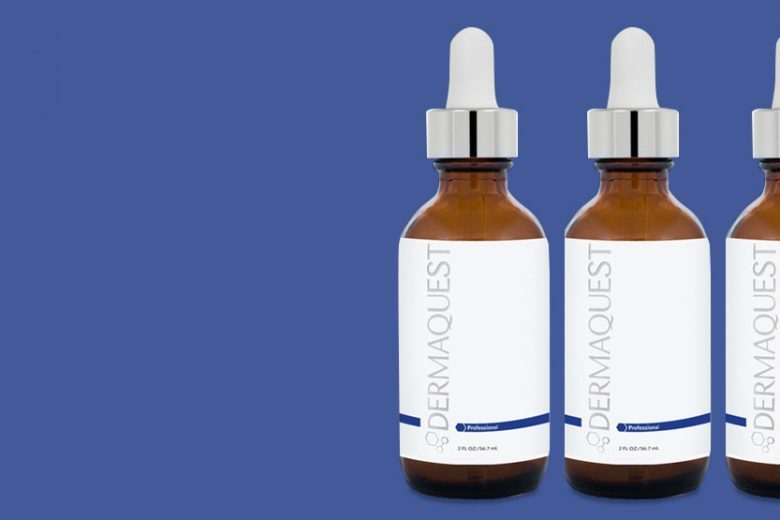 Harrison said she is confident that AST will be able to elevate DermaQuest, which was previously distributed in Australia by Clinic Care, to be one of the highest performing brands due to its “unparalleled level of customer support and education”. “We are growing at a rapid rate and have recently expanded our account management and education teams to ensure we continue to provide a high level of customer service, education and support to all of our clinics. DermaQuest found and CEO Sam Dhatt echoed Harrison’s confidence for the brand’s future in Australia and New Zealand. “Education and customer service are central to the success of DermaQuest as a global brand,” he said.